“Yea, but that is just a phone camera, I used a real camera”. Living and traveling through tourist areas, I see a lot of cameras swinging from people’s necks. It’s fun to see what technology is actually being used and who is using it. Many times you sit at a lunch area to hear/see the table next to you that has a camera but is still a local. They just watch for the unusual. I move about more with my iPhone in hand than taking my full size. 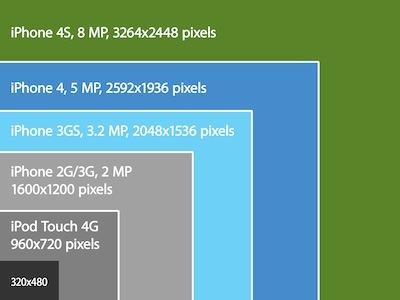 It isn’t that I believe the images are just as good or that it is handy, mostly it is because it fits in my pocket. Sharing built in and it’s not an additional device is two strong point in the photography area too. It brings up the question of what a person can do with the photos they take beyond posting to a social photography service. Life in Lofi also has a quick table of the max size per MP a photo can be printed. A more informative graphic is put out by Photohand. The Photohand creation shows a quick reference for megapixel vs print size and also includes handy information on file size. Again, jump to their site to get a deeper dive. 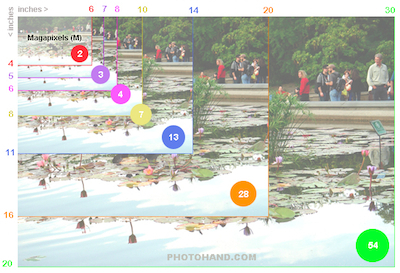 And finally, if you are going to print the photo yourself, it is handy to know information about the paper print sizes. Some programs give a choice to print to A4 or A6 sized paper. 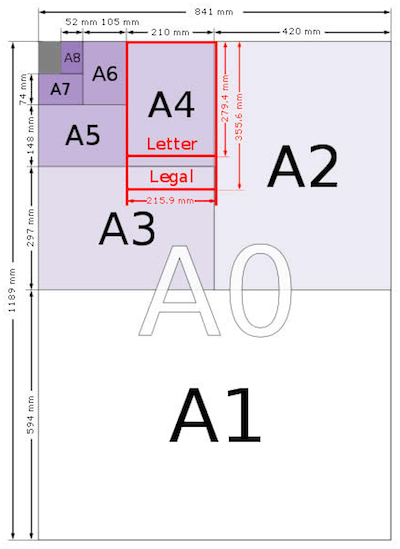 A Web site, PaperSizes, presents a very nice post about the different size papers, their identifiers, tolerances, formulas for calculating paper sizes, and even international information. Click to the papersizes site for the full run down.